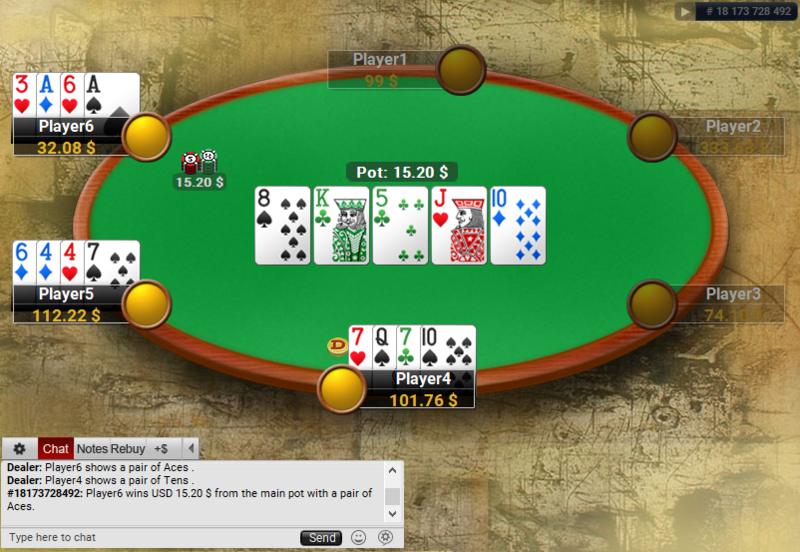 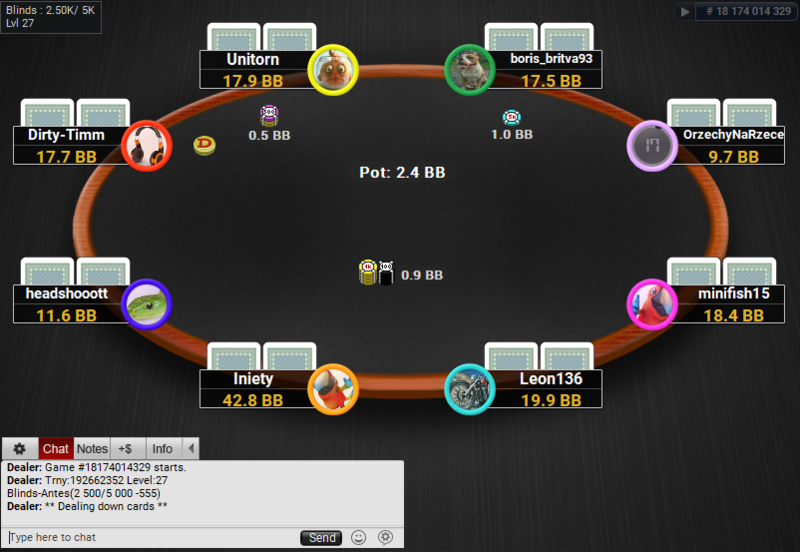 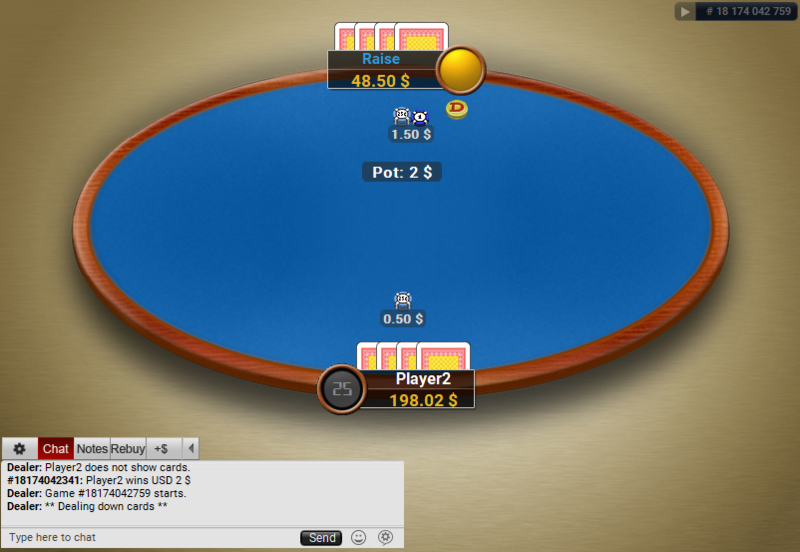 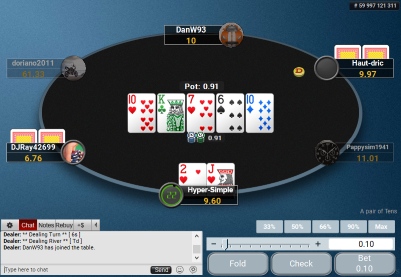 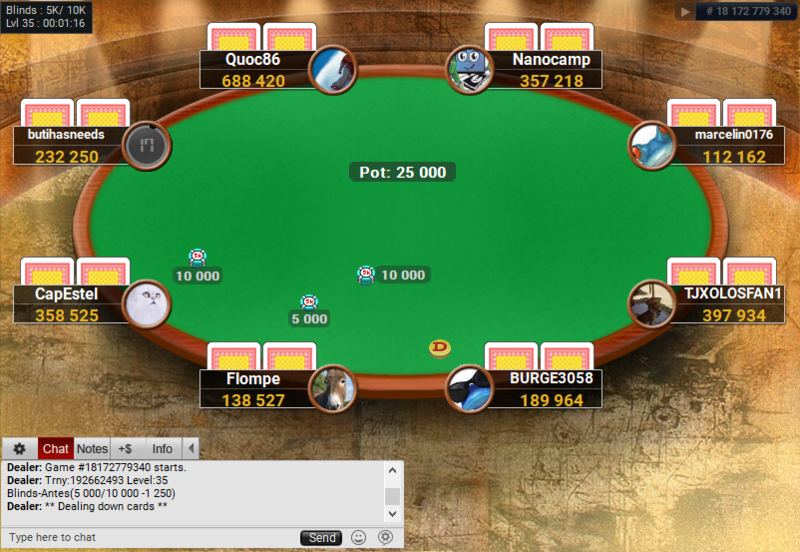 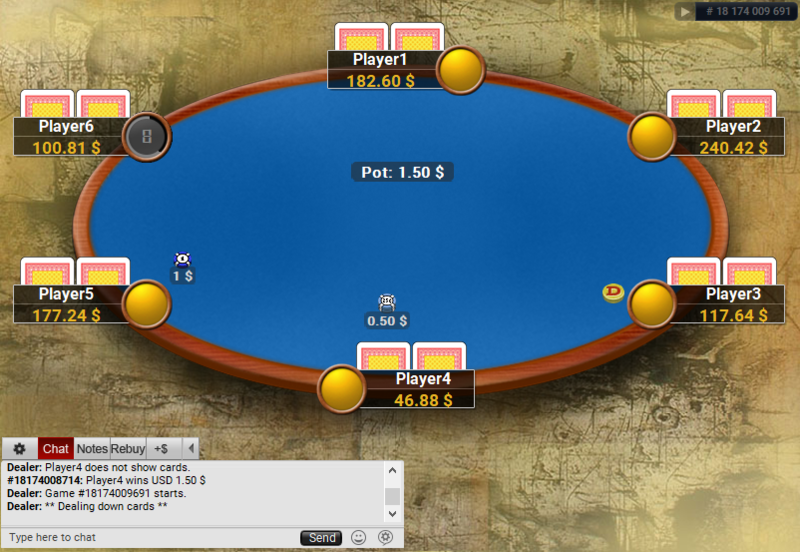 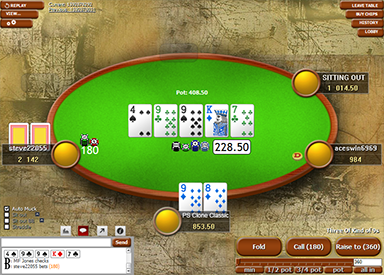 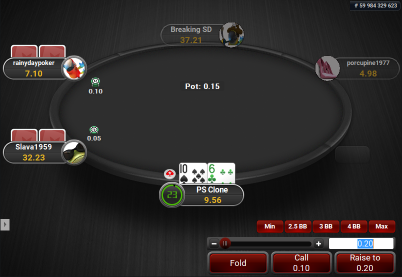 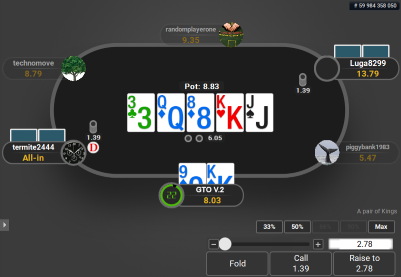 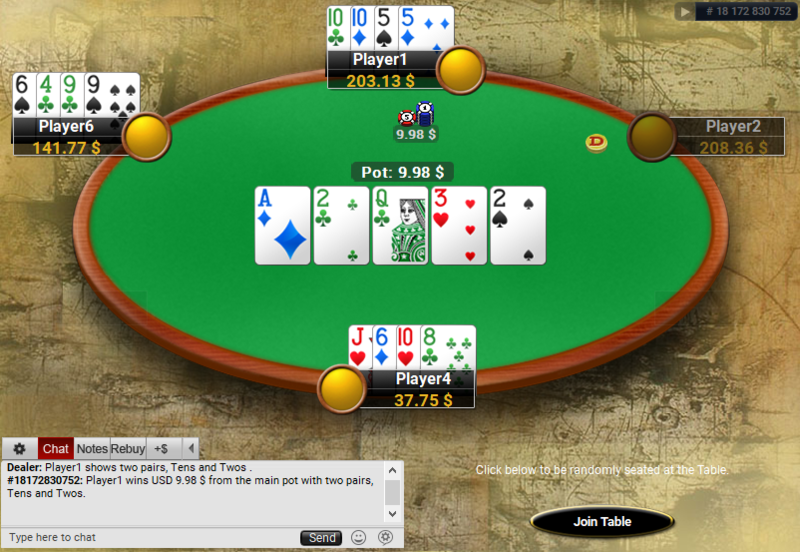 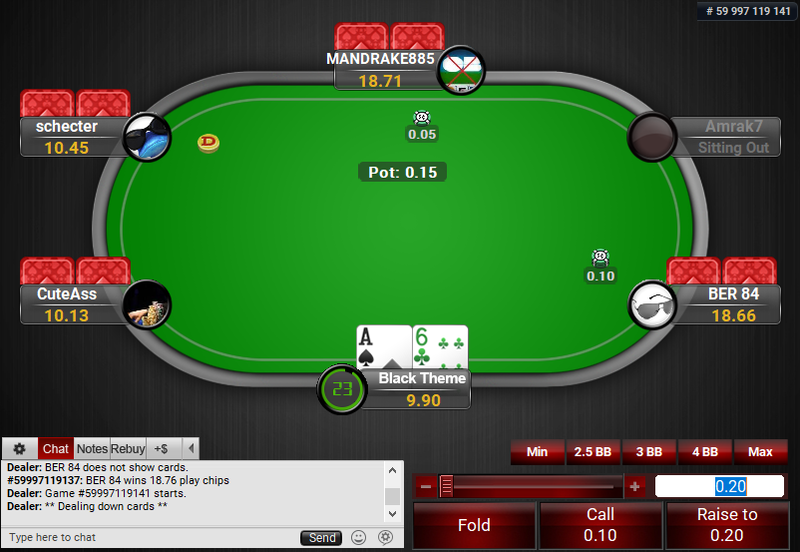 This theme makes PartyPoker tables look like PokerStars Classic tables. 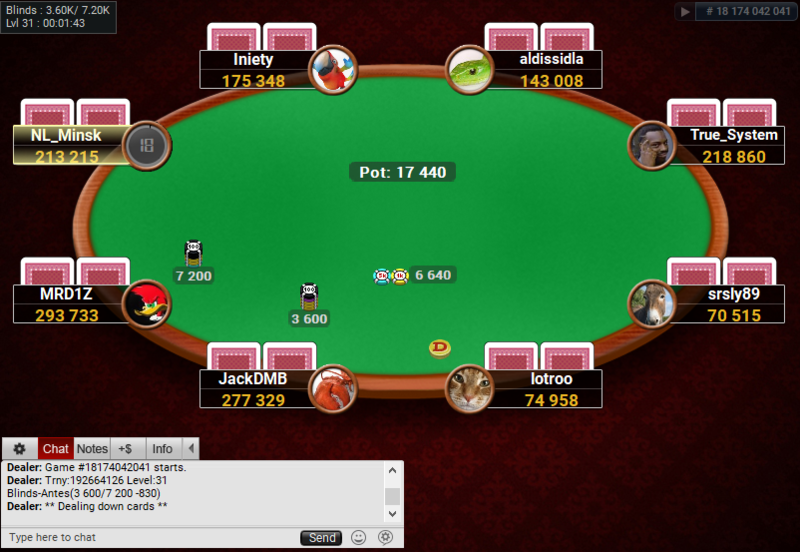 This theme is based on the PokerStars Classic theme, which was the original PokerStars theme, when PokerStars was launched back in the day. 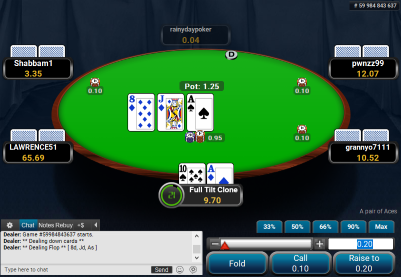 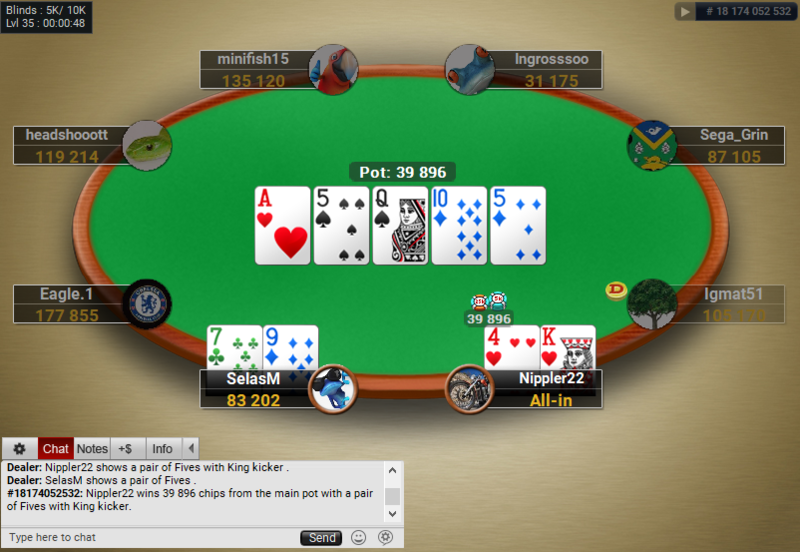 It is still available to use on PokerStars, and now you can also use it on PartyPoker – to bring back some good memories from the good old PokerStars, if you were around this time. 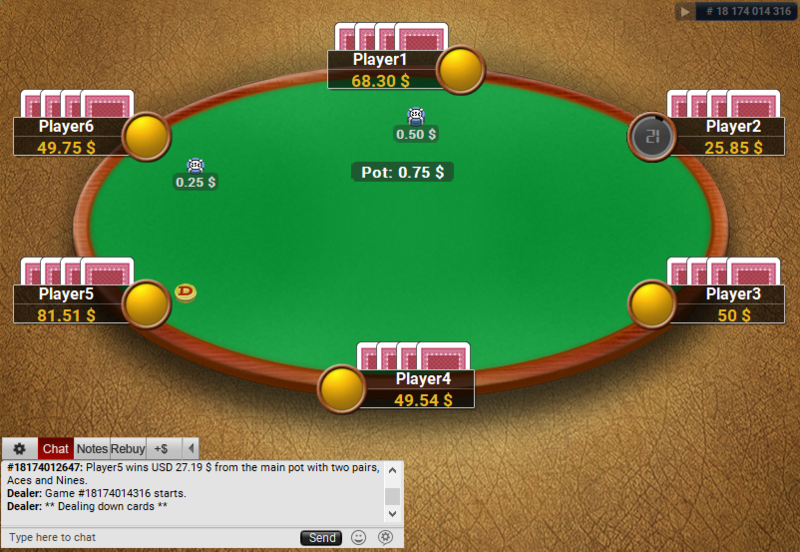 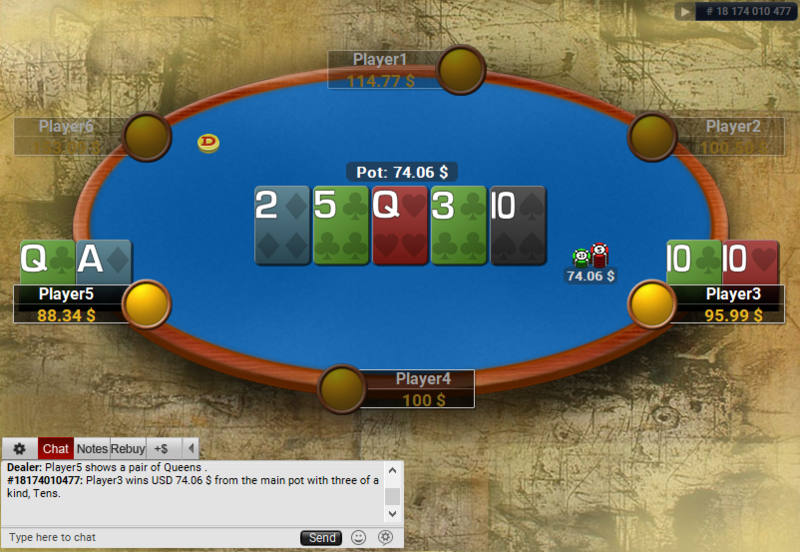 Or if you weren’t – you can just bring some change to the looks of the tables on PartyPoker. 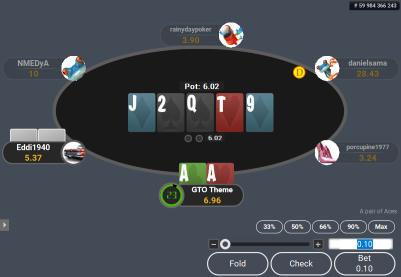 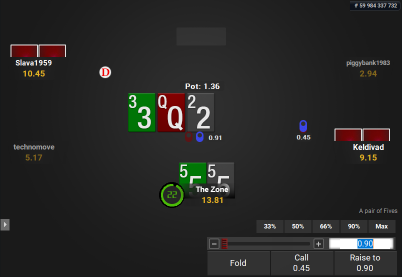 If you are playing on PokerStars and PartyPoker, then get this theme and make playing there look like you’re playing on 1 site! 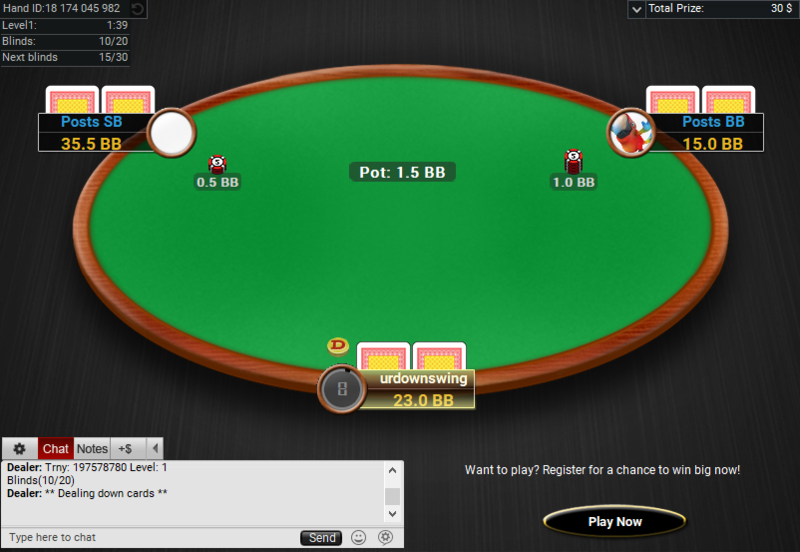 This theme works only on the latest PartyPoker.com software.